Melangerie Trunk Show Tonight at Brooklyn Collective! Melangerie is having a trunk show tonight in Brooklyn. They make adorable tote bags and do AMAZING design for wedding and parties. 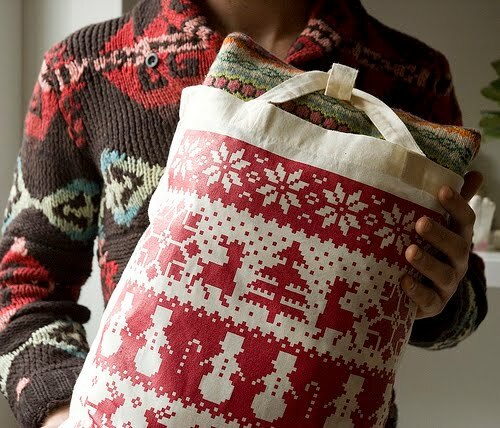 A goody bag will be given out and inside there is a 10% off coupon to Brooklyn Craft among other vendors!! There will be door prizes and other fun things. Please join us tonight!!!!! Join us for our first ever trunk show and get a head start on your holiday shopping. 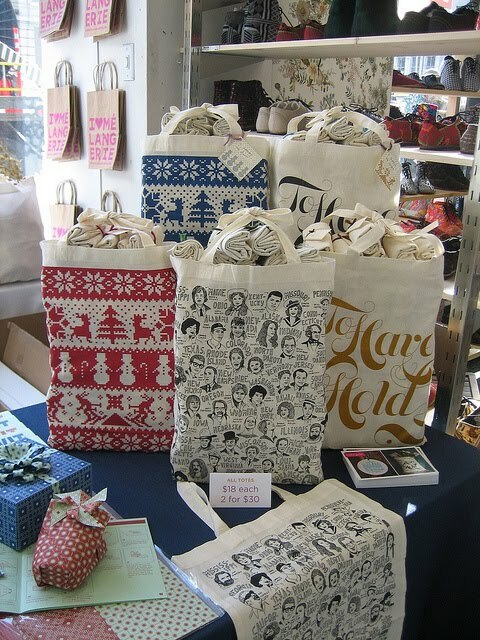 Our tote bags, prints, holiday cards, gift wrapping kits and more will be for sale at trunk-show exclusive prices. Plus, we will be offering custom watercoloring (by yours truly) on our new State-By-Celeb or State-By-Food Prints! A goody bag for all attendees loaded with exclusive holiday coupons from our fellow Brooklynpreneurs, including Paperfinger, Brooklyn Craft, Nine Cakes, Lion in the Sun and more.